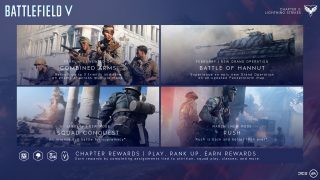 Available to all Battlefield V™ players, Tides of War will let you continue your Battlefield V journey through seasonal events. As you take on its multi-week Chapters, you’ll experience new battlefields, challenges, modes, weapons, progression options, and more. Unlock Weekly Challenge rewards by mastering the intense 8-vs-8 matches of the new Squad Conquest mode. Act fast, it’s only available for a limited time. Week 1 Reward: Zk-383 submachine gun (Medic class). Week 2 Reward: Modele 1944 semi-automatic rifle (Assault class). 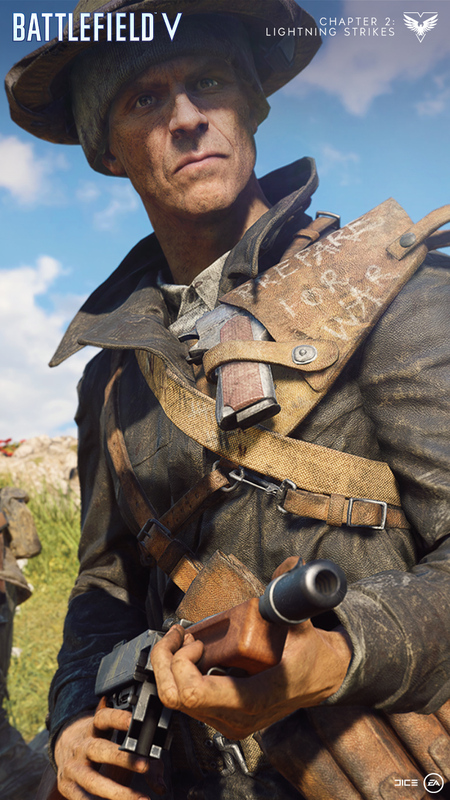 Learn to maintain control of your hard-earned objectives and play defensively in Breakthrough and Frontlines modes. Week 3 Reward: Final Countdown headgear. Week 4 Reward: M1922 MMG (Support class). 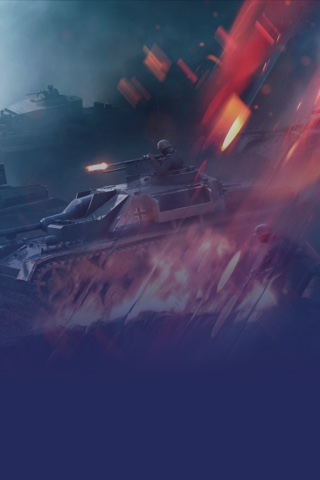 Complete vehicle-related tasks and unlock the mighty StuG IV during this one-week long Chapter Event. Week 5 Reward: Sturmgeschutz IV tank. 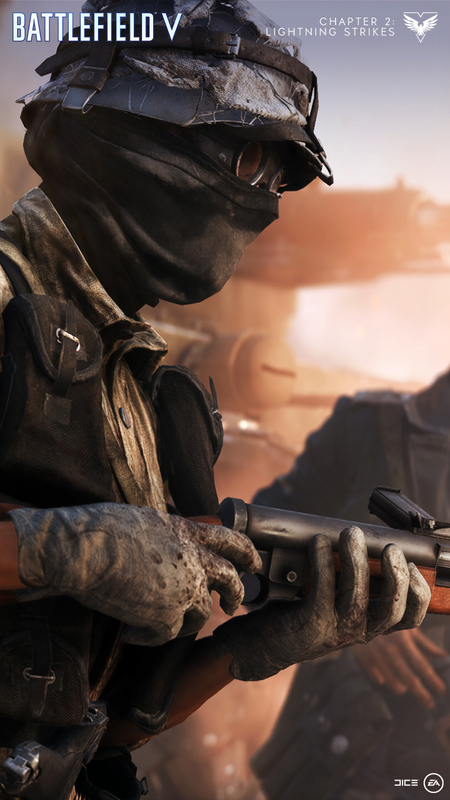 Give it your all on the French and Belgian countryside in a new Grand Operation: Battle of Hannut. There are hard-hitting, precision-firing rewards to be earned. Week 6 Reward: Archer Tank. Week 7 Reward: Mk III bolt-action rifle. Experience the return of Rush. Complete missions tied to this classic mode and unlock two powerful planes for your Company. Week 8 Reward: Mosquito Mk IV aircraft. Week 9 Reward: Ju88c aircraft. 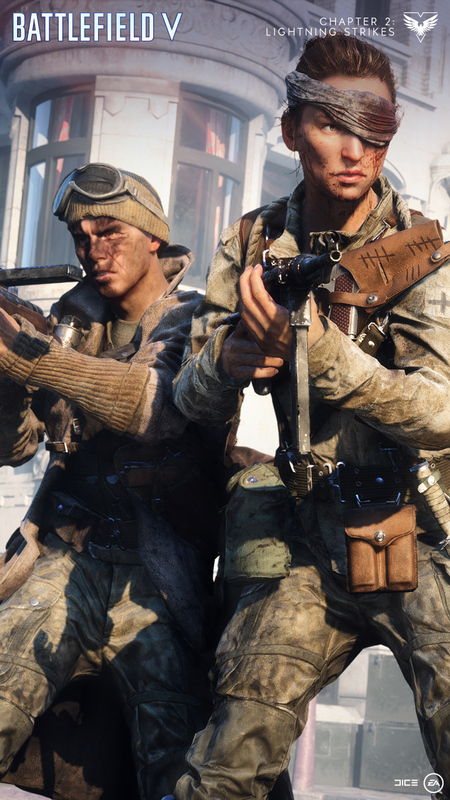 Combined Arms is the Battlefield V co-op experience, where you can improve your skills before taking on multiplayer. In your first Combined Arms endeavor, you’ll attempt a surgical strike on a single objective in eight missions. 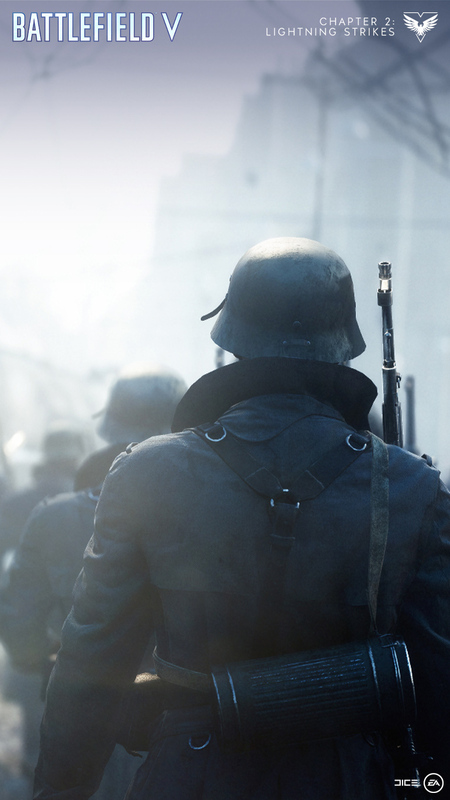 Set on the Panzerstorm and Arras maps, a new Grand Operation is coming with Chapter 2. On the French and Belgian countryside, give it your all in Airborne, Breakthrough, and – for the first time in a Grand Operation – Rush mode. A classic mode returns for a limited time. In Rush, your objective depends on whether you’re on the attacking or defending side. Attackers have a limited amount of respawn tickets and need to arm two bombs before the respawns run out. Defenders need to stop this explosive plan. Play Rush on Twisted Steel, Narvik, and Devastation. 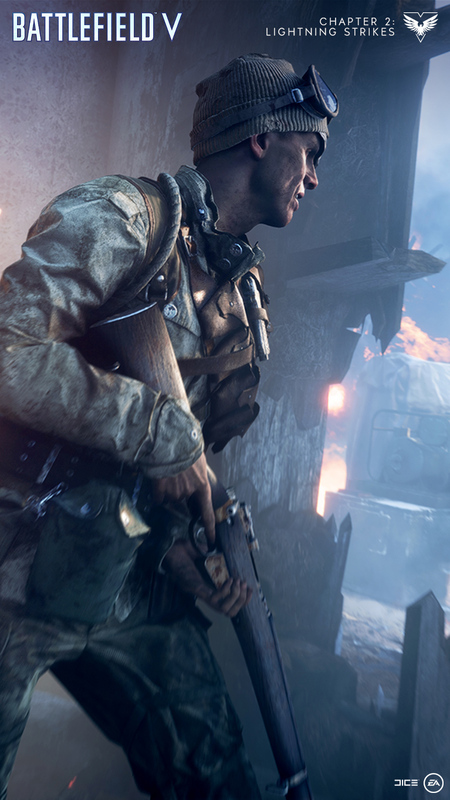 Work with your squad in a fast-paced, intense take on Conquest available for a limited time on the Rotterdam, Arras, and Hamada maps. In this 8-versus-8 mode, two pairs of opposing squads compete to strategically capture and hold flags until they exhaust the enemy team of their Respawn Tickets.